ECR Minerals plc notes the announcement made on 12 January 2011 by Reed Resources Ltd (ASX: RDR) (“Reed Resources”) regarding the proposed acquisition by Reed Resources of all the assets of ECR’s wholly owned Australian subsidiary Mercator Gold Australia Pty Ltd (“MGA”). MGA holds and formerly operated the Meekatharra gold project located in the Murchison Region of Western Australia. MGA has been in administration since 9 October 2008 and is currently operating under a Deed of Company Arrangement (“DOCA”). 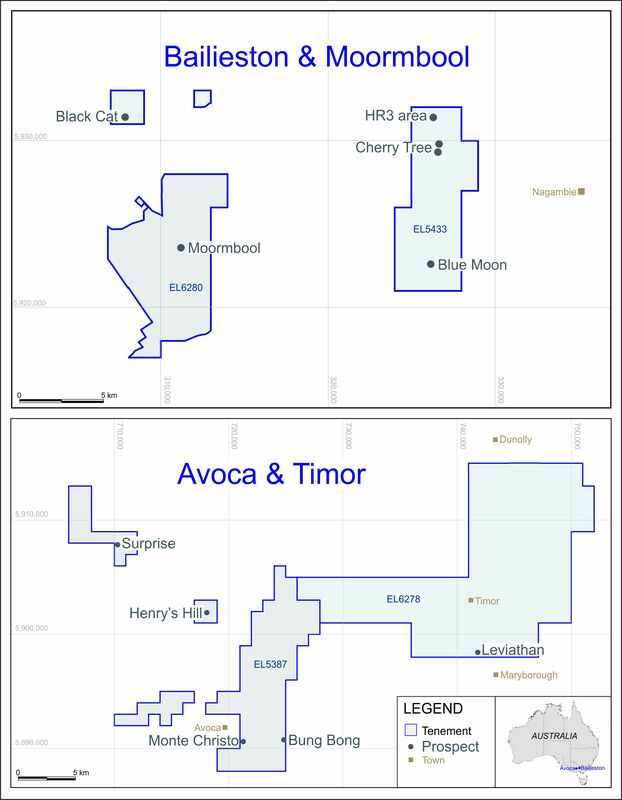 ECR confirms that the administrators of MGA have accepted an unconditional offer for the assets of MGA from Reed Resources, following the failure by Meekatharra Gold Corporation, a Canadian company, to complete its proposed acquisition of the same assets. ECR has been informed that the administrators of MGA have accepted the Reed Resources offer on the basis that it is expected to produce a superior financial outcome for all MGA stakeholders. The administrators of MGA will (as per their legal and statutory obligations) apply the proceeds of the Reed Resources offer towards achieving full or partial repayment of creditors, with the secured creditor to receive full repayment along with former employees of MGA, and other creditors receiving some benefit from the remainder of the funds available. Greater clarity as to eventual financial outcomes for MGA stakeholders is expected to be achieved following the approval by creditors of a revised Deed of Company Arrangement (“DOCA”) in light of the Reed Resources offer. A revised DOCA is expected to be put to creditors, the largest of which is ECR, in the near future. At the present time there can be no certainty that as a result of the Reed Resources offer ECR will recover any proportion of the balance owed to it by MGA. “Completion of the proposed sale of the Meekatharra gold project to Reed Resources will resolve a longstanding legacy issue for ECR that has consumed management time and represented an area of additional cost for the Company. The sale will therefore enable ECR to concentrate management’s time more fully on the development of the Company’s current projects. Whilst it is too early at this time to ascertain the amounts to be received by the unsecured creditors of MGA, particularly ahead of the anticipated revisions to the DOCA, we are hopeful that some future benefit will accrue to ECR as MGA’s largest creditor.